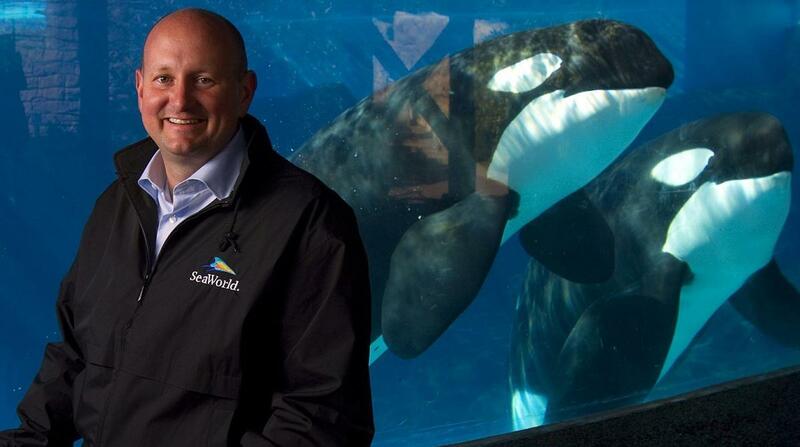 Following the conclusion of SeaWorld's search for a CEO, its chief operating officer, John Reilly, has announced he will be leaving the company at the end of this month following a 34-year tenure. Reilly, who joined SeaWorld in August 1985, acted as chief parks officer until February last year when he was named interim CEO following Joel Manby's departure. 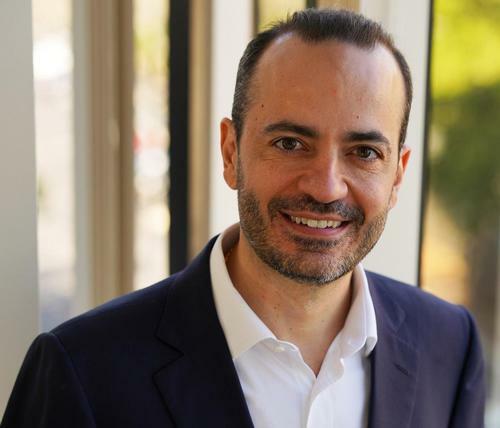 With the permanent appointment of Gus Antorcha as SeaWorld CEO in February, Reilly took the role of chief operating officer. "We thank John for his contributions during his 34-year tenure at SeaWorld and wish him the best going forward," said Antorcha. "We're encouraged by the new energy at the company and the results we are delivering by executing on our strategy of optimising pricing, improving marketing and communications, introducing new guest experiences and driving capital and cost efficiencies." Under Reilly's brief leadership, attendance at SeaWorld surged following a dramatic restructuring both behind the scenes and in its parks. This included introducing a five-point plan focused on “Experiences That Matter” – an extensive rebranding effort that included the elimination of theatrical orca shows and the promise that the operator’s current generation of orcas would be its last.